As a member of a notorious Brussels gang renowned for their expertly-executed robberies, Gigi (Matthias Schoenaerts) tends to his front, a luxury automobile import-export business, in his downtime. 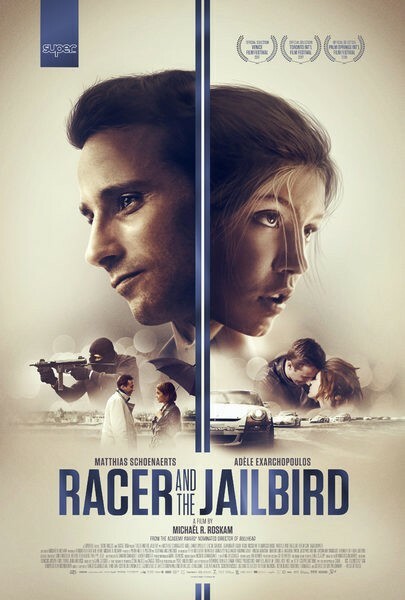 Sparks fly when he meets glamorous and affluent race car driver Bibi (AdÃ¨le Exarchopoulos), and despite their wildly different backgrounds, the pair fall instantly and tragically in love. While Gigi attempts to break away from his illicit history, two things stand in the couple’s way to a happy life together: an unrelenting mob hungry for another heist, and the cops that are closing in on them.